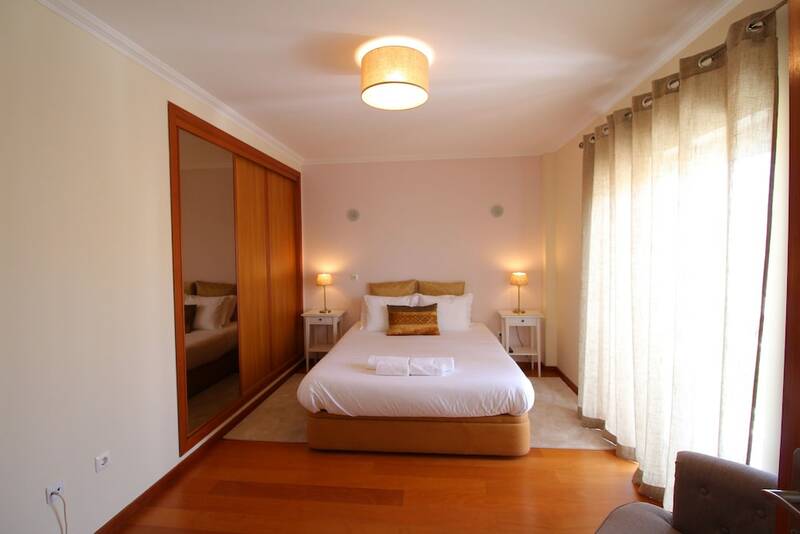 Located in Almada, AHO Guest House is within a 15-minute drive of Aroeira Golf Club and Costa da Caparica Beach. This guesthouse is 11.5 mi (18.6 km) from Amoreiras Shopping Center and 12.7 mi (20.5 km) from Lisbon Zoo. Stay in one of 3 guestrooms featuring flat-screen televisions. Complimentary wireless Internet access keeps you connected, and cable programming is available for your entertainment. Bathrooms have complimentary toiletries and bidets. Housekeeping is provided on request, and rollaway/extra beds (surcharge) can be requested.